Let us take the hassle out of booking your dvsa theory test. Our quick and simple booking form makes it easier than ever. Just take a minute out of you day to fill out the form.Pass Protection Guarantee Free Retest If You Fail . 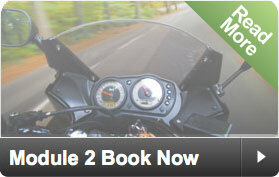 You can Book Your Motorcycle Practical Test swiftly and purely Online. 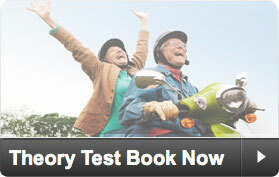 We are here to provide you with the smart way to book your motorcycle Practical Driving Test online. Booking at a time that suits you and we will do the rest. Book Your Practical Test Today! Master the Highway Code, learn your hand signals, and get to grips with hazard perception with a little help from us. 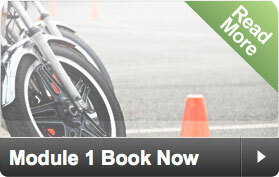 And when you think you might be ready, book your motorcycle theory test with our online booking form. We cover test centres all over the UK, and can help find the cheapest and best centre near you. We even give you a free retest if you don't quite pass (40/50 correct). Once you've passed your motorcycle theory test, Book Your Motorcycle Test Online can also help you arrange both modules of your practical exam. Simply fill out our quick and easy form and we'll do the rest for you! All you need to do is get the certificate.